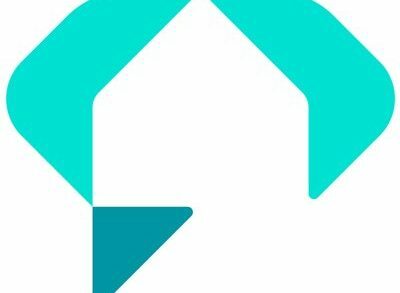 eGym, a Munich, Germany-based connected fitness company, raised $15m in funding. 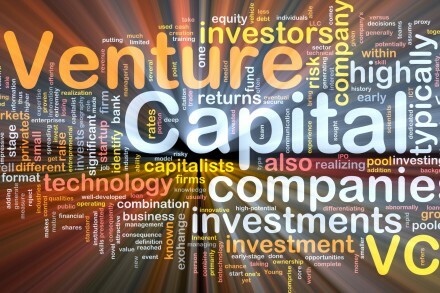 The round was led by Highland Capital Partners Europe with participation from existing investors Bayern Kapital and High-Tech Grunderfonds. Following the financing, Irena Goldenberg, a partner with Highland Capital Partners Europe, has joined the eGym board of directors as chair. The company intends to use the funds to accelerate growth initiatives including international expansion and innovative product development. 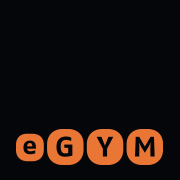 Led by CEO and co-founder Philipp Roesch-Schlanderer, eGym develops, builds and sells high-tech products for the fitness market, including fully-electronic fitness equipment, equipment software eGym PREMIUM for effective training, the eGym Trainer App and eGym.de – a contact point for online personal fitness. The company is present in Germany, Switzerland and Austria and in the Netherlands. Next storyGraphene Frontiers Closes $1.6m in Series Seed B funding.